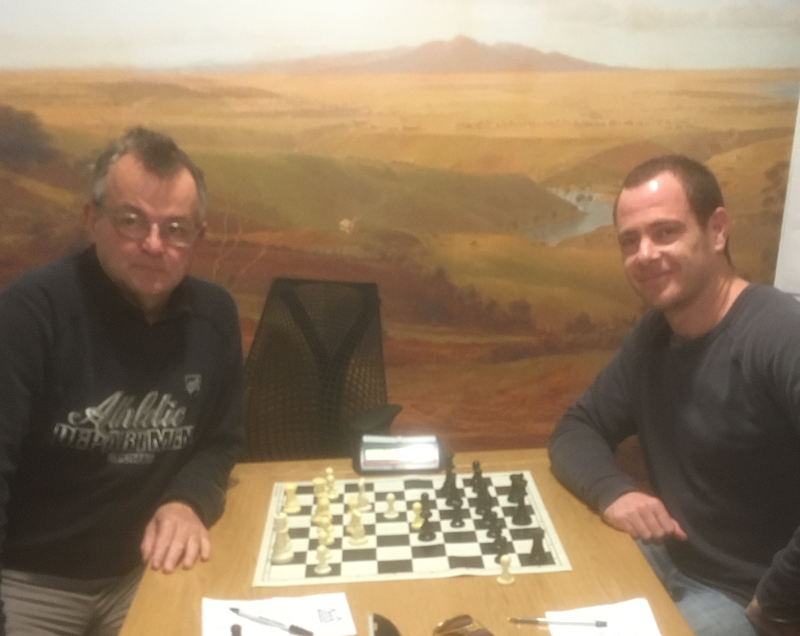 Geoff Barber and Zoran Babic have become joint Geelong Chess Club Champions for 2016, having tied their two game playoff match with two draws. Zoran Babic (left) and Geoff Barber battle it out in their second playoff match. Match scores and further details to follow.